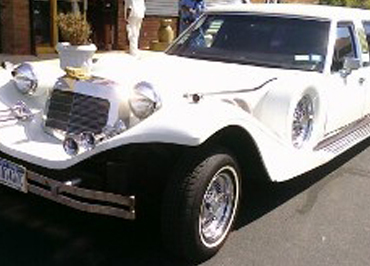 Wedding, Prom Transportation, Birthday Limousine. Corporate Accounts Serving all Philadelphia and beyond Call us 215.710.0705. SUV Limos, Hummer, Escalade, Navigator, Expedition, White, Pink, Yellow, Philadelphia Hotel Transfers 24 Hours. Call us 215.710.0705 Agents are standing by. 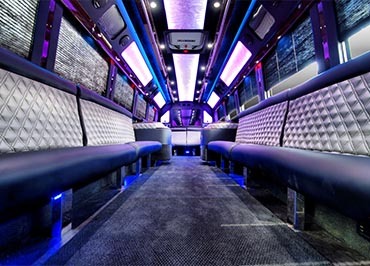 Philly Limo Rentals: Your One Stop Point for All Exclusive Limo, Party Bus, Minibus and Shuttle Bus Rental in Philadelphia. Ready to plan your event?. 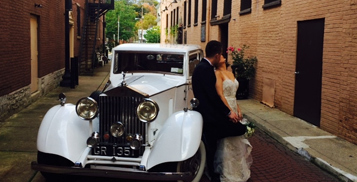 Start with Philly Limo Rentals to get the rates and service you deserve!!!. 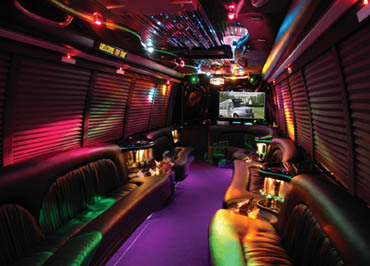 At Philly Limo Rentals, we pride ourselves in offering you the very best luxury limousine, party bus and other deluxe car rental services. 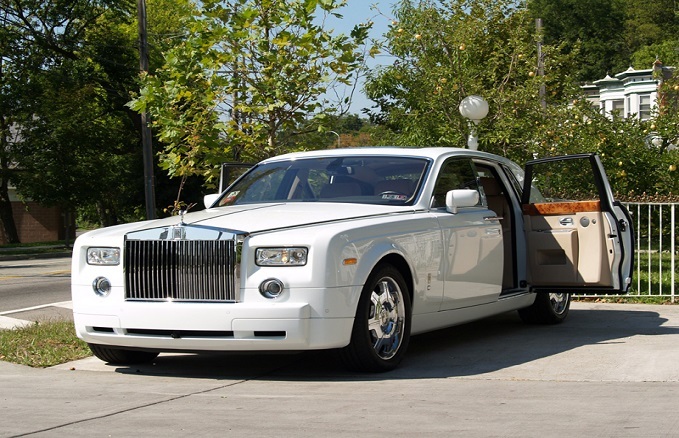 Our company provides the finest luxury transportation services in Philadelphia, New Jersey and many other areas nearby to it. 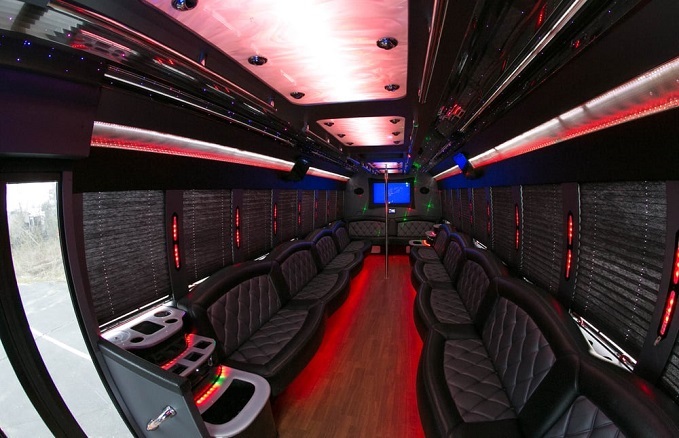 Our fleet gallery features a large selection of newest car models available in market, ranging from stylish limos to luxury sedans, SUVs, Rolls Royce and party buses. 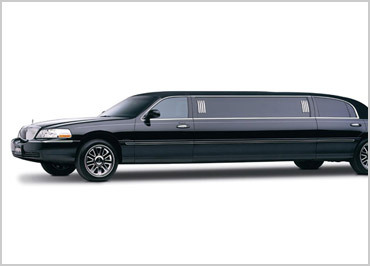 Our excellent quality limousine services have been trusted as NO.1 all around the Philadelphia from more than a decade. We are very well known for our outstanding customer service. 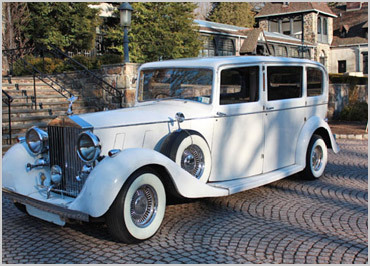 Philly Limo Rentals offers complete solution for ground transportation services for our various clienteles. We have experienced chauffeurs for all our fleets to handle your transportation needs smoothly and safely. We treat our customers with the utmost attention and respect to make them fell just like their home. 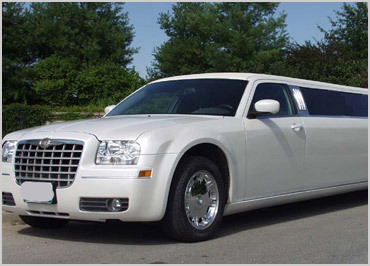 Whether this is your first trip with us or you have been travelling with us for several years, we guarantee you that your every trip will be an unforgettable one with Philly Limo Rentals. Our company, all our vehicles and even our chauffeurs are full licensed and registered to ensure your trip’s safety. 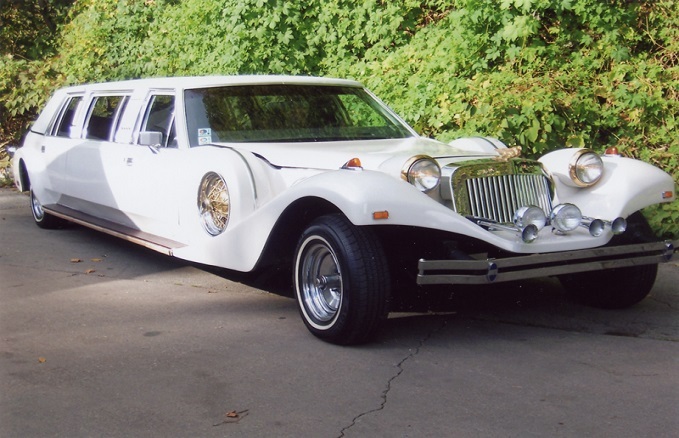 With over a decade of experience, thousands of well-satisfied customers, 24/7 full service and best fleets, Philly Limo Rentals will be the most appropriate choice for you. 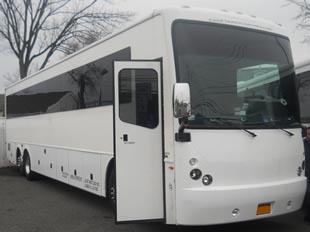 No matter it is a party or a prom, or a small group or a large one, we have hundreds of fleets to support all your needs. Just give us a call and your fleet will be at your doorstep to take you to your destination comfortably and safely. Your wedding day is probably one of the most important days of your life. 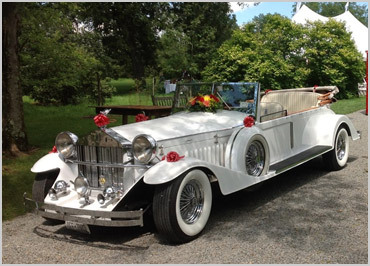 Every details of this day should be planned carefully and this includes the selection of your wedding ride also. Planning an upcoming trip to Philadelphia? Our airport shuttle service will give you a safe and luxury ride to and from the airport. Our top priority is to exceed all the expectations of clients. 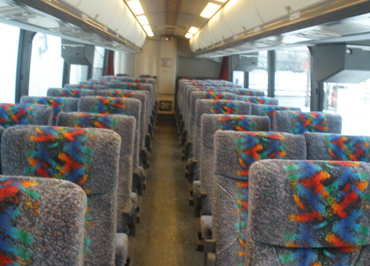 We totally understand our client’s needs and offer the exact transportation services that they require. We have a large selection of fleets included in our services, so that you can choose your needed one without any hesitation. We provide only most proficient, knowledgeable and courteous chauffeurs to serve you and they will come prepared to meet all your needs. They have years of experience and fully licensed for professional driving and know how to face every situation for your safe and comfortable journey. 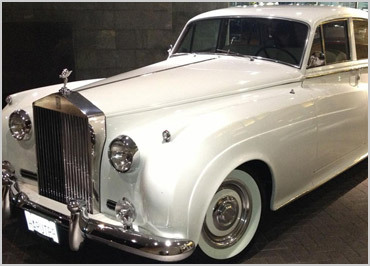 Our company offers the best luxurious vehicles, loaded with world class amenities to our clients. You must be thinking that our price will also be as high as our standard of our fleets. But here comes best part, we offer them in budget friendly prices to our customers. Don’t believe us!!!! Compare once and you will know.